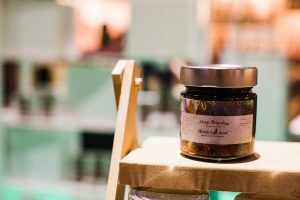 When Tariq and Mohammed developed the startup concept of a tea bar, they envisioned a social space that would provide the same love and care to tea as cafes give to coffee. Two years later their unique offering, aptly named Plentea, continues to operate as a bustling spot in downtown Toronto. 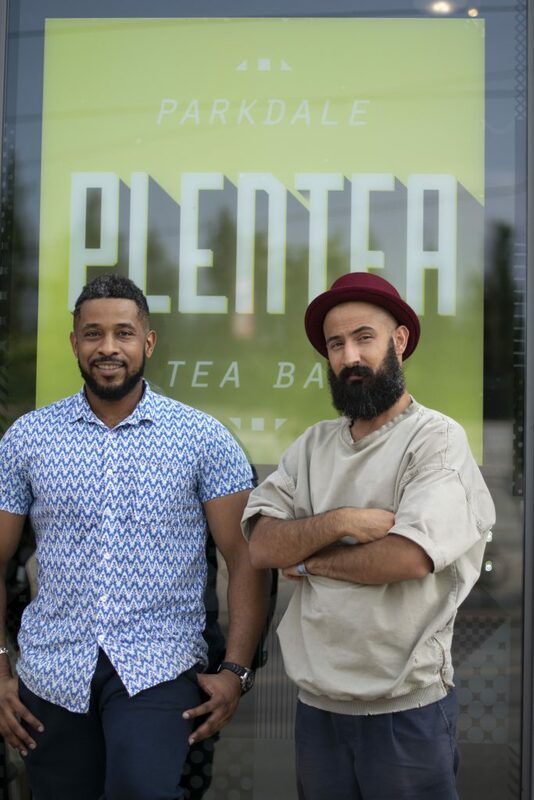 As former engineers, Tariq and Mohammed launched Plentea as a way to utilize their creativity, knowledge and passion for specialty tea. 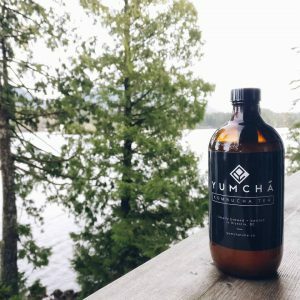 With a strict “no tea bag” policy, they had a clear vision of the business they wanted to build, but the pair acknowledge that having the drive is just a small part of the entrepreneur life. “I’ve definitely met a lot of people who start and stop because this is not what they expect. A lot of people expect a romanticized version of having a business – that it’s all passion – but not really,” says Tariq. 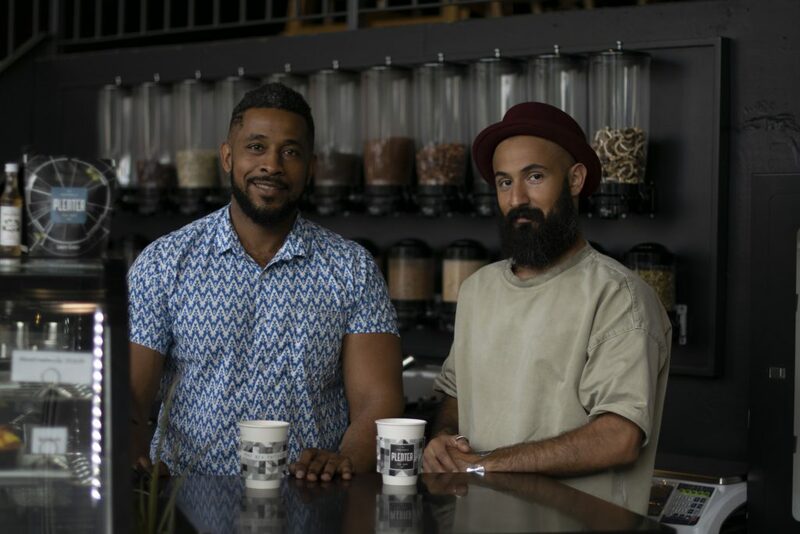 Tariq and Mohammed spent months researching and planning for their startup business. 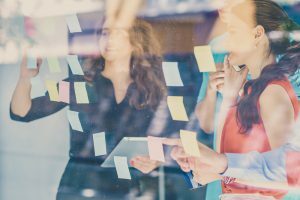 They were eventually referred to Futurpreneur Canada by the Business Development Bank of Canada (BDC) where they participated in Futurpreneur’s Start-Up Program. Tariq and Mohammed received financing, mentorship and resources through the Program to support their business launch. But they had another hurdle to overcome – family pressure. Leaving behind stable careers raised questions and concerns for their families, but breaking the mold was key to forging a path that was ultimately more rewarding and fulfilling. And while there’s no arguing that family will always want what’s best, the success of Plentea has been proof enough for Tariq, Mohammed and their families that they made the right choice. “The first 3 months were tough because we were still…a brand new concept. We knew it was good [but] we just didn’t know how the market would react to it. It was 3 to 6 months when it kind of solidified that we were on to something,” says Mohammed. In addition to being part-owner of the Futurpreneur-supported business, Tariq is now also a volunteer mentor with Futurpreneur’s Start-Up Program, offering his skills and expertise to help other startup businesses. Starting your own business is becoming an increasingly attractive option for many young Canadians, but if the journey of Tariq and Mohammed is anything to go by, it’s one that requires planning, preparation, resilience and a long-term commitment. “Every day something different happens and that’s the interesting thing about running a business – you’re consistently problem-solving,” says Mohammed. Are you 18-39 and ready to launch your business? We’re here to help you. 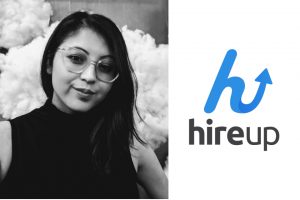 Click here to find out more about our Start-Up Program.